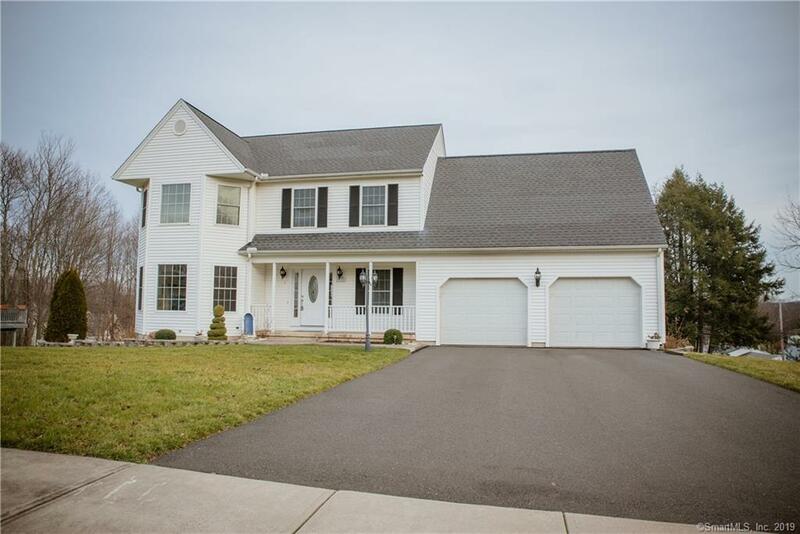 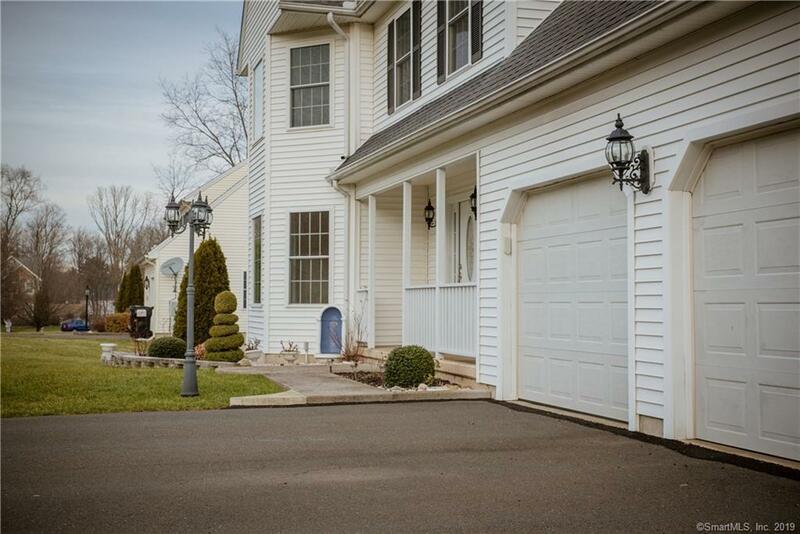 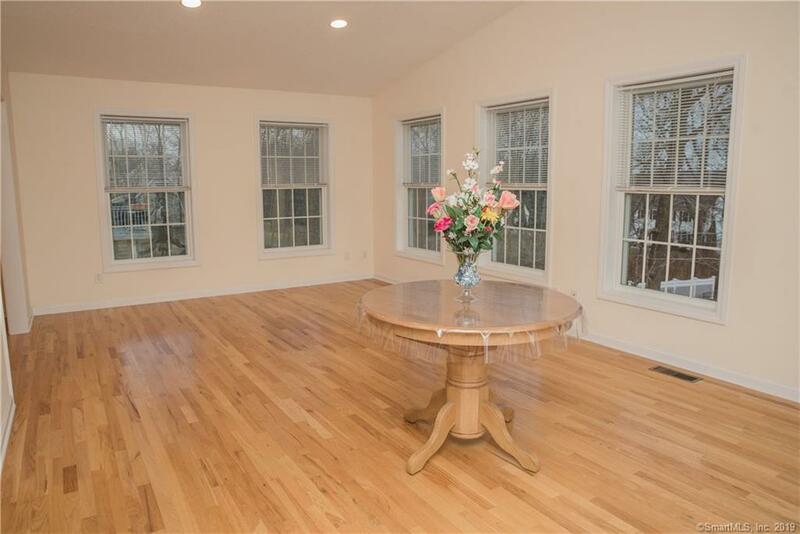 With an open floor plan, grand room addition & finished walk out lower level with "in law" potential w/ extra kitchen, this newly built colonial caters to a comfortable & exceptional lifestyle. 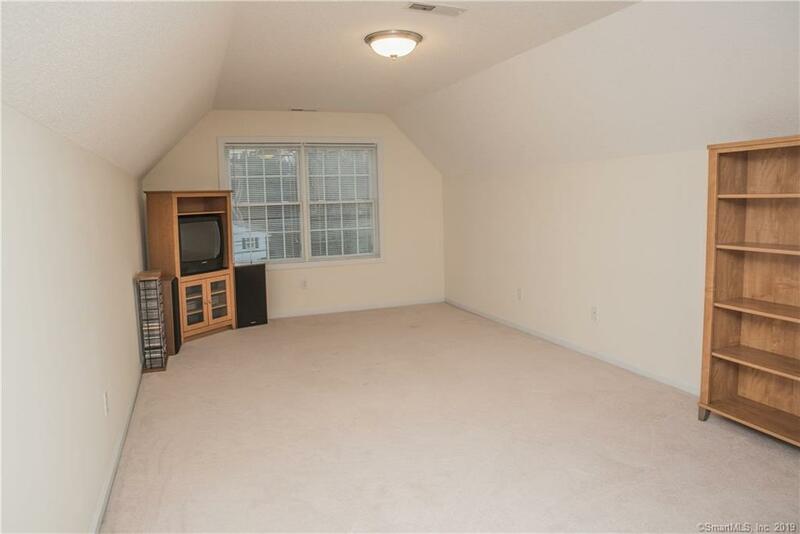 Plenty of space among approx. 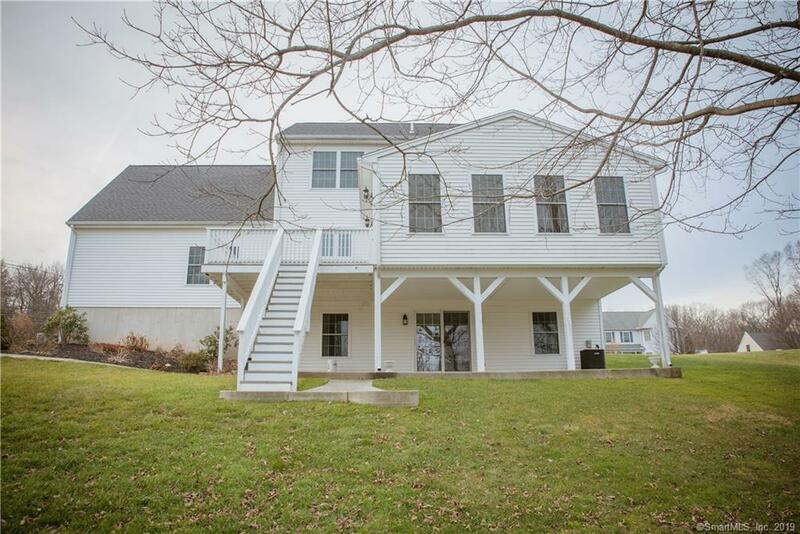 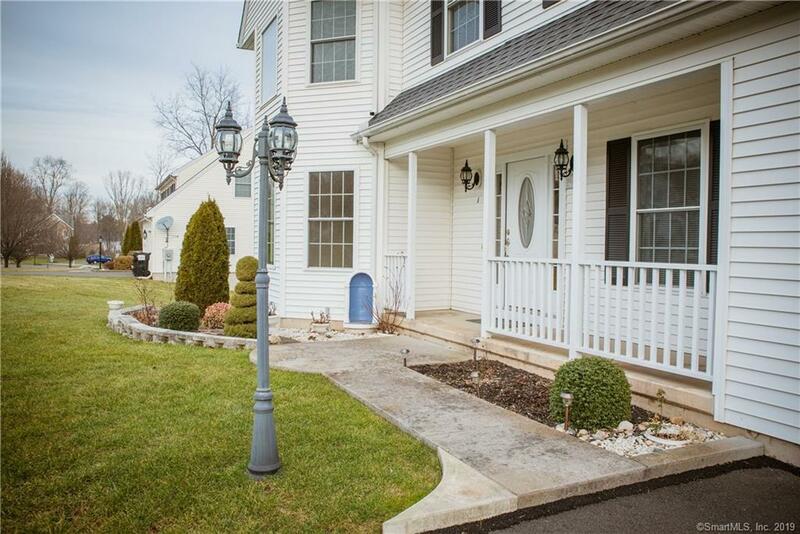 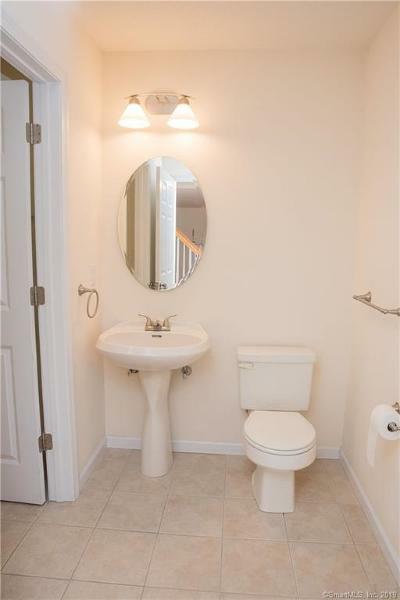 3,000 sq ft, 4 bedrooms & 3 full baths, plus a half bath. 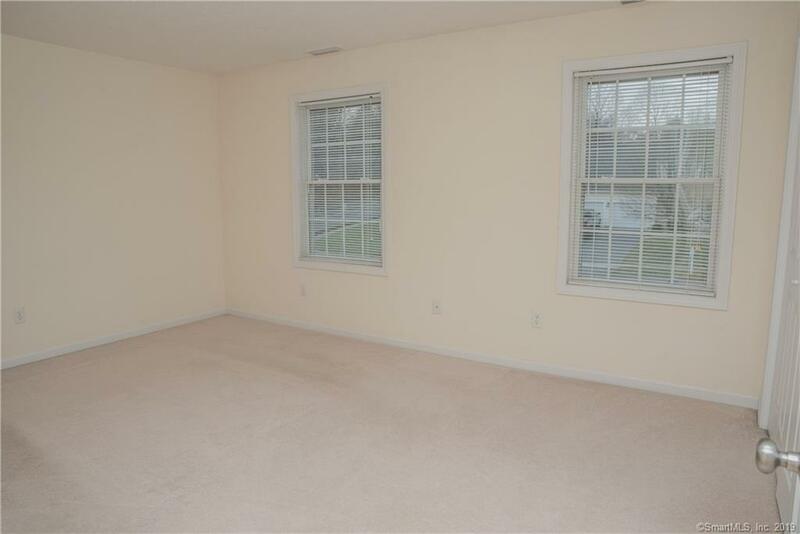 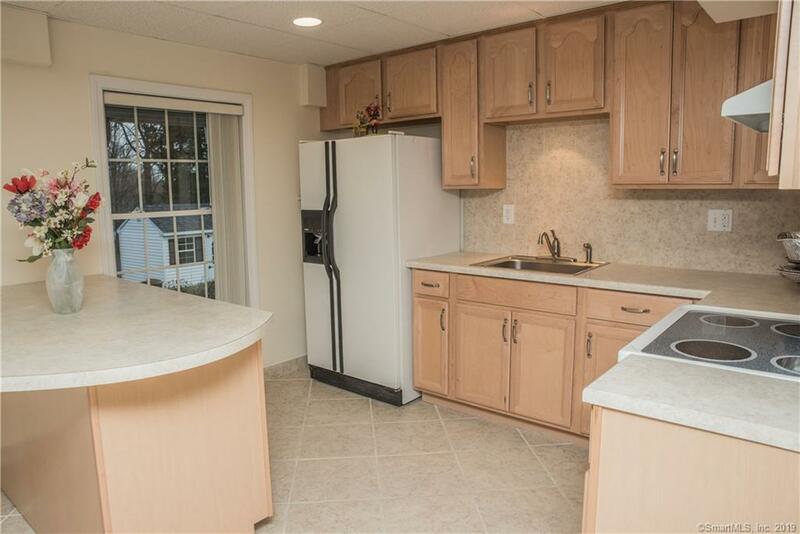 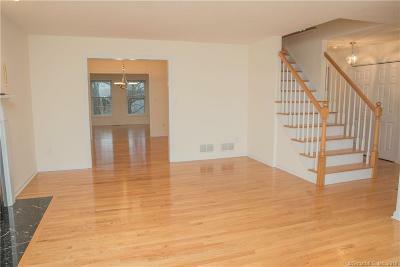 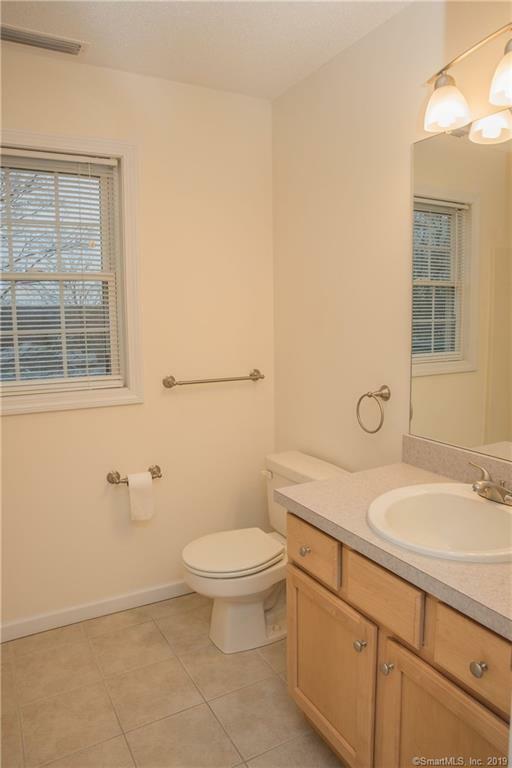 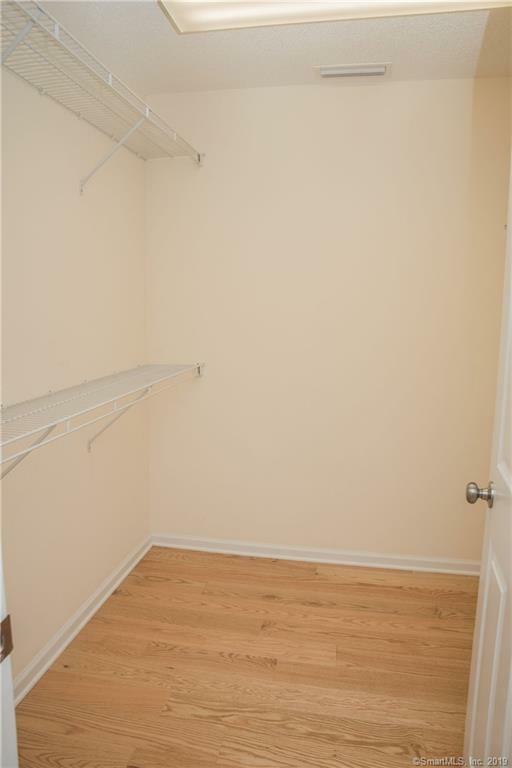 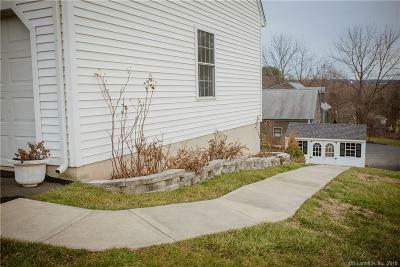 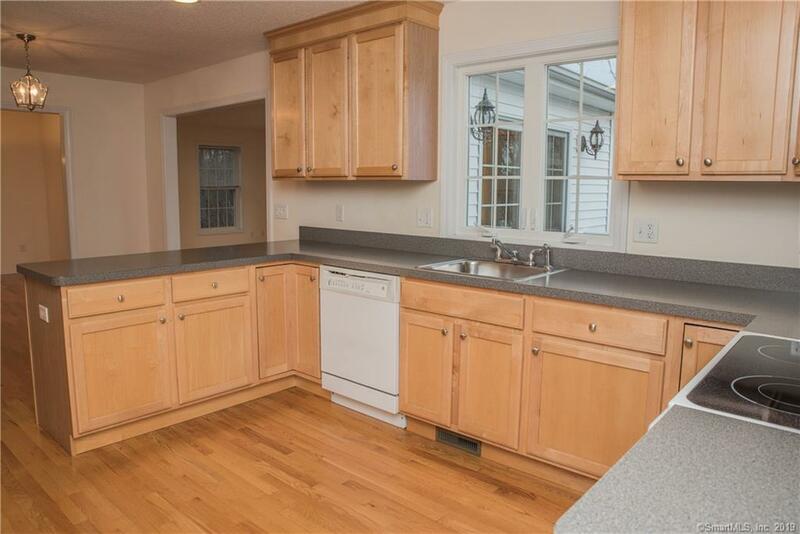 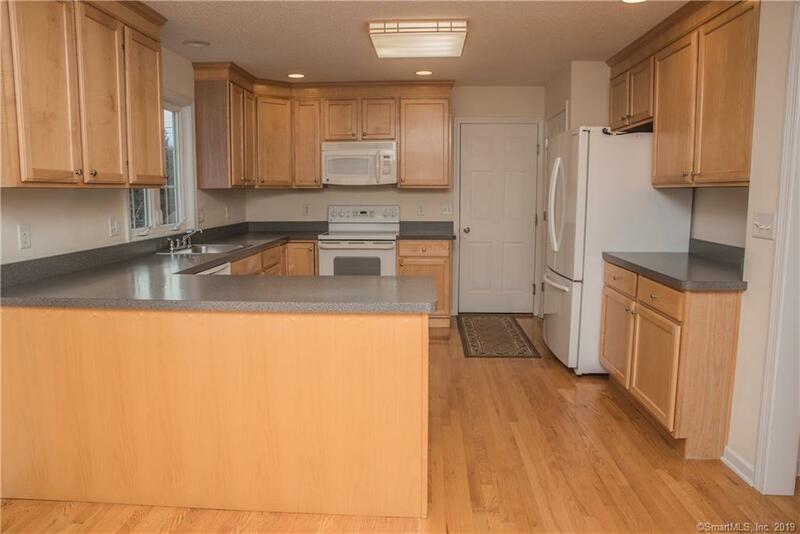 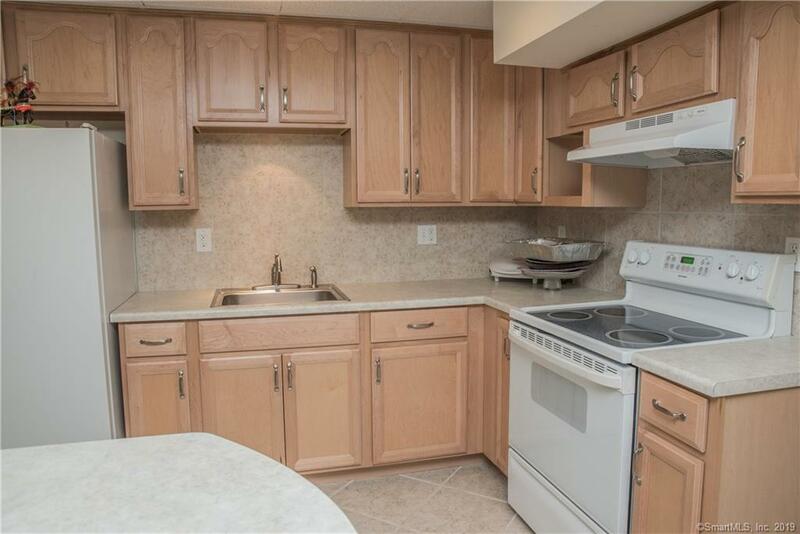 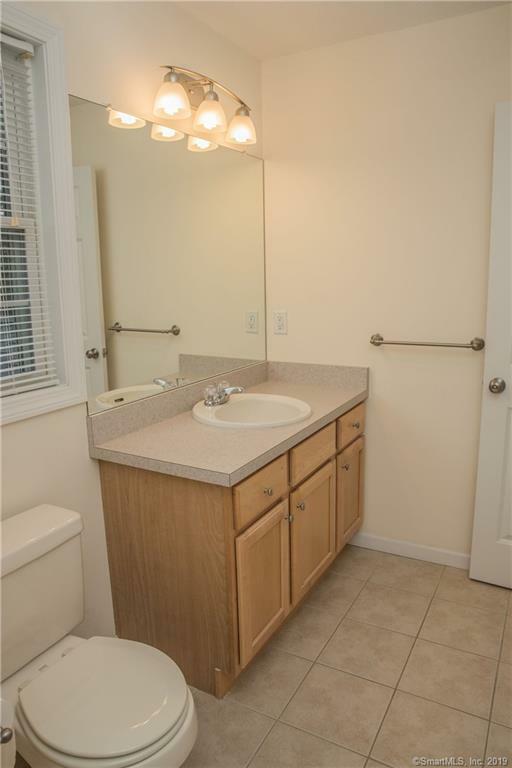 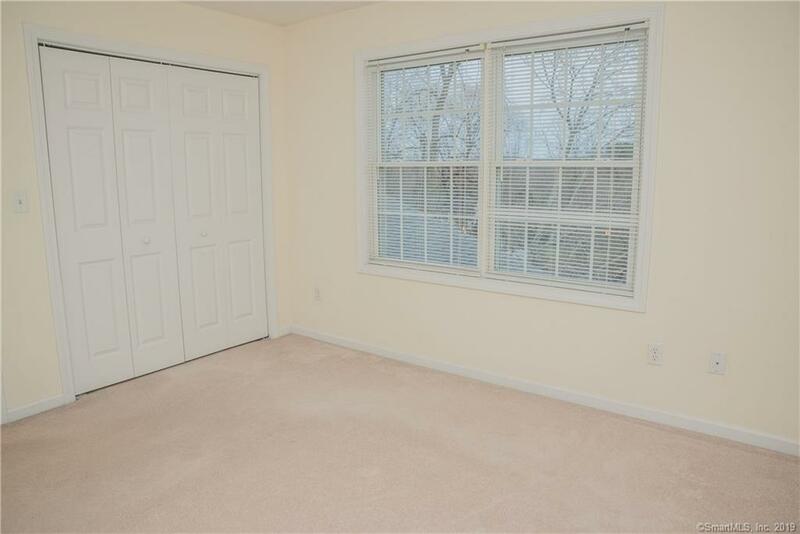 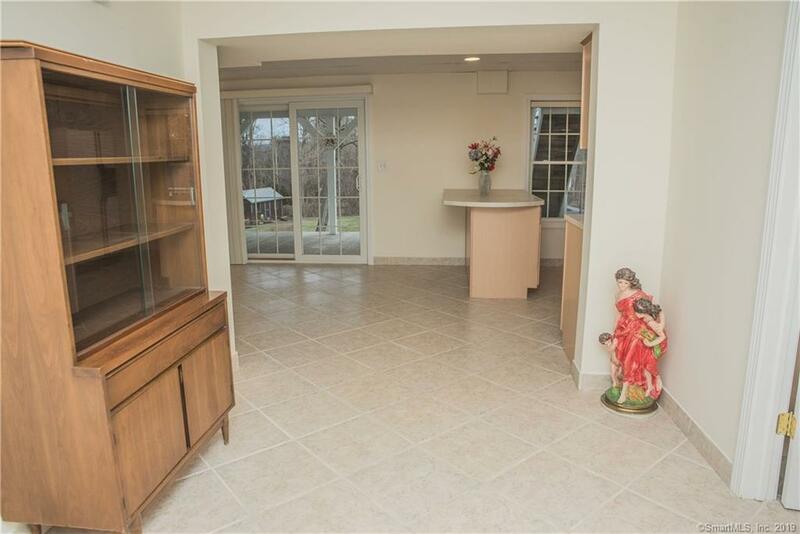 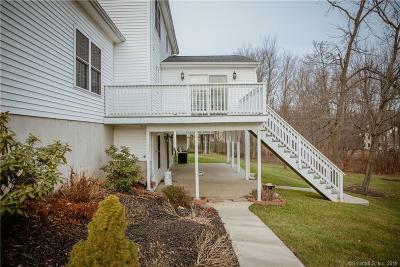 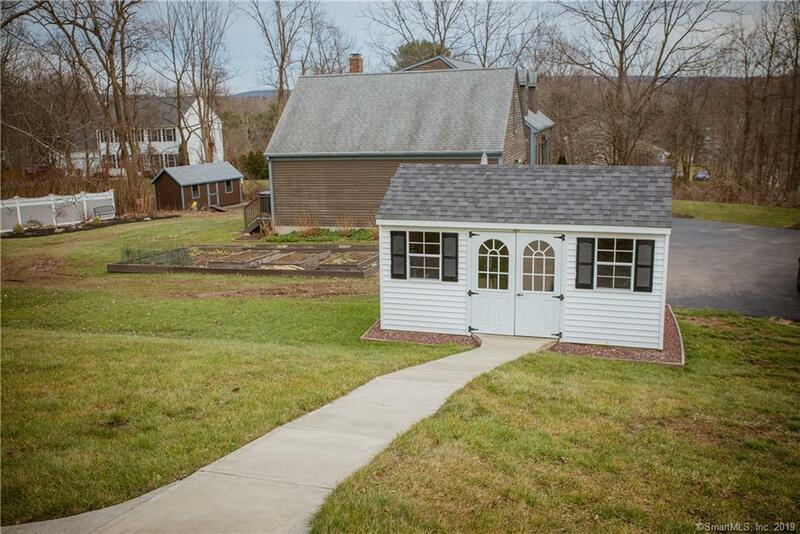 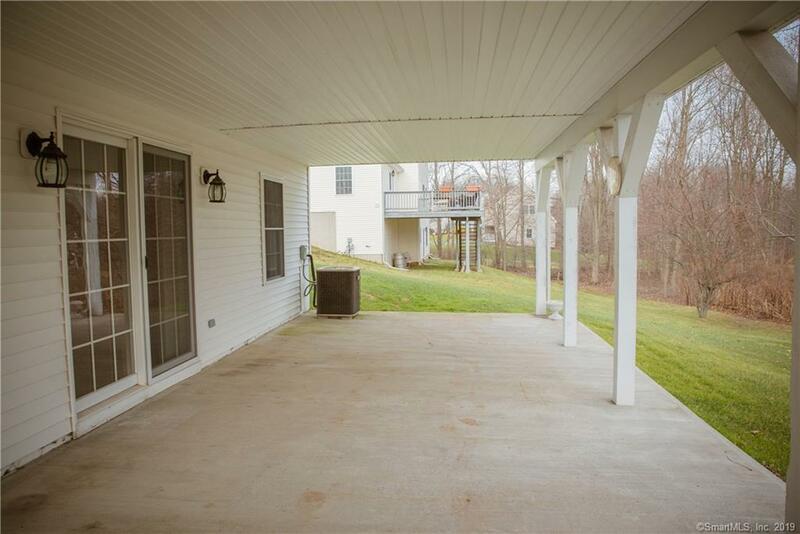 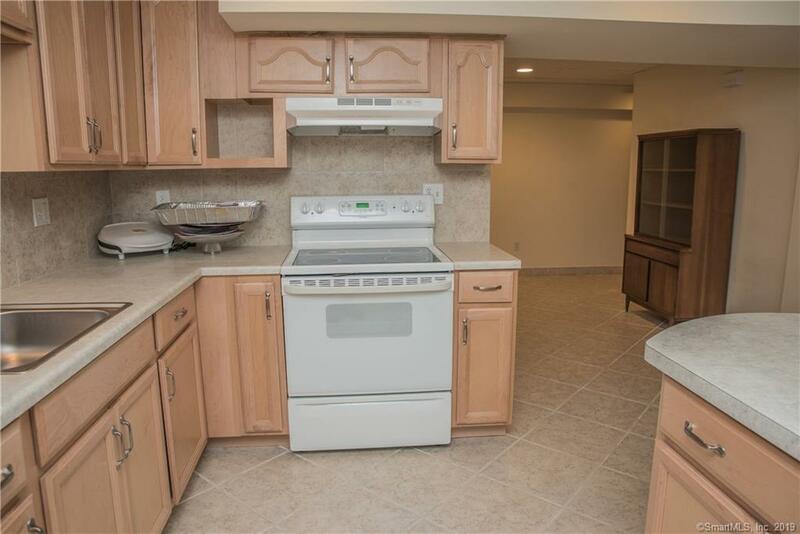 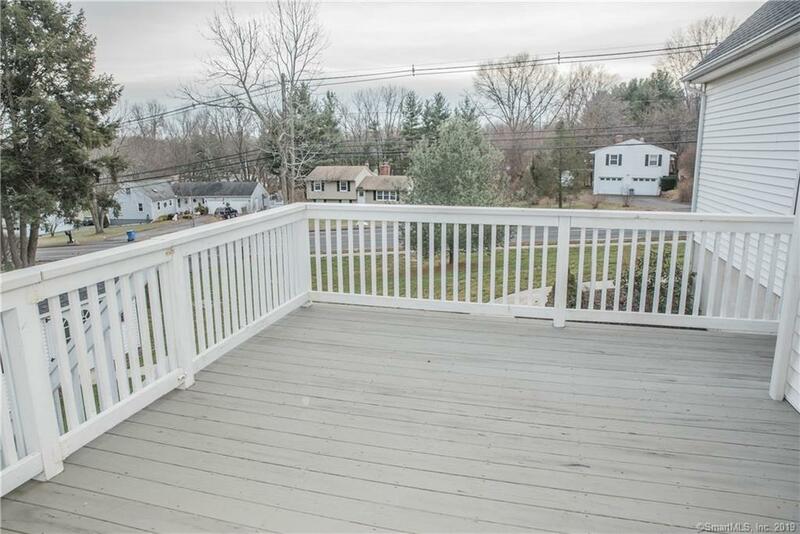 There is also an attached 2 car garage conveniently located off the kitchen. 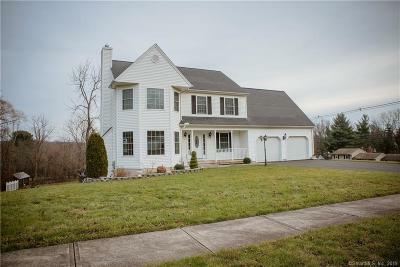 The main level features an inviting living area w/gas fireplace, & opens to a formal dining area and eat in kitchen, all open to the grand room w/ vaulted ceilings & tons of natural light from all the windows. 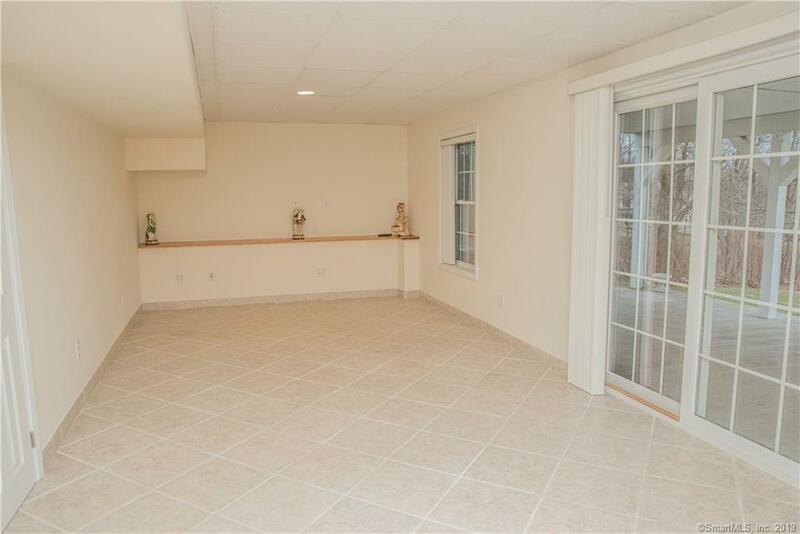 The spacious family room features sliders that open to a large deck w/stairs down to a covered patio that spans the back of the home, perfect for outdoor entertaining. 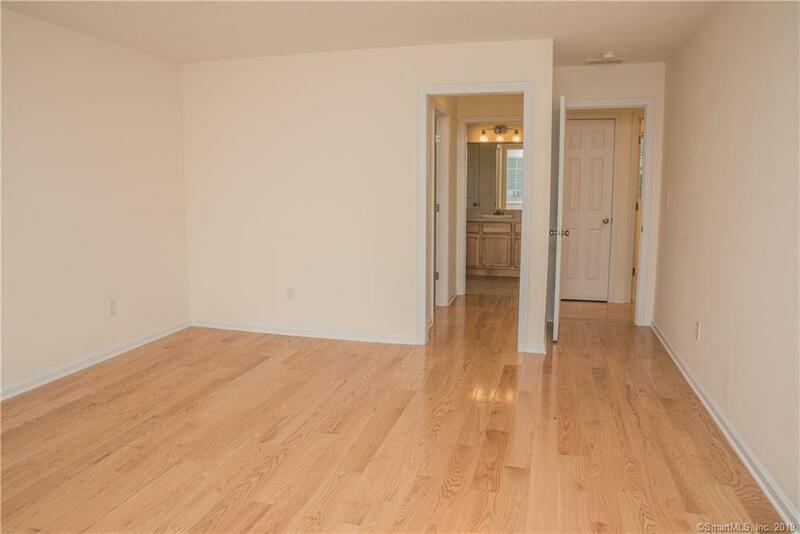 The lower level features a full kitchen, sliders for a private entryway, full bathroom & plenty of finished space. 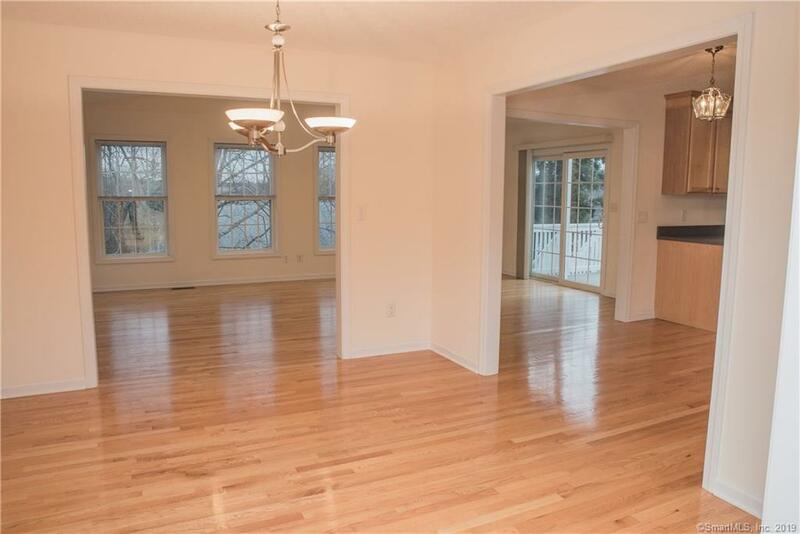 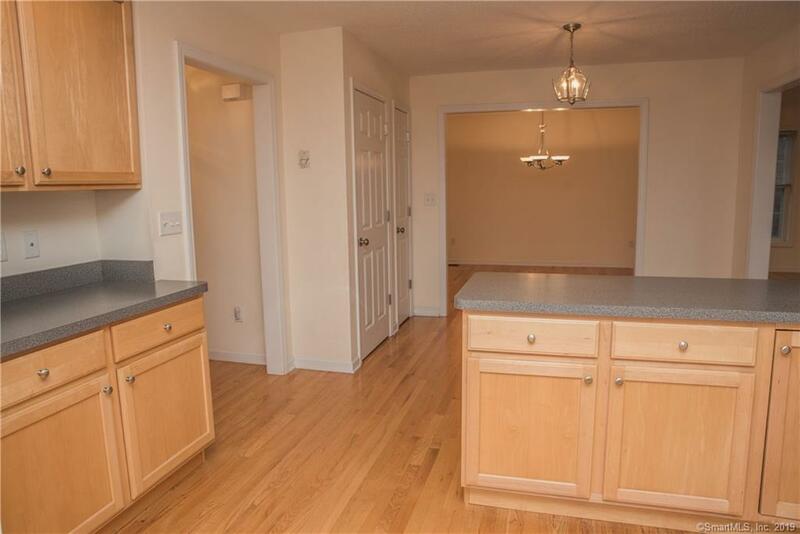 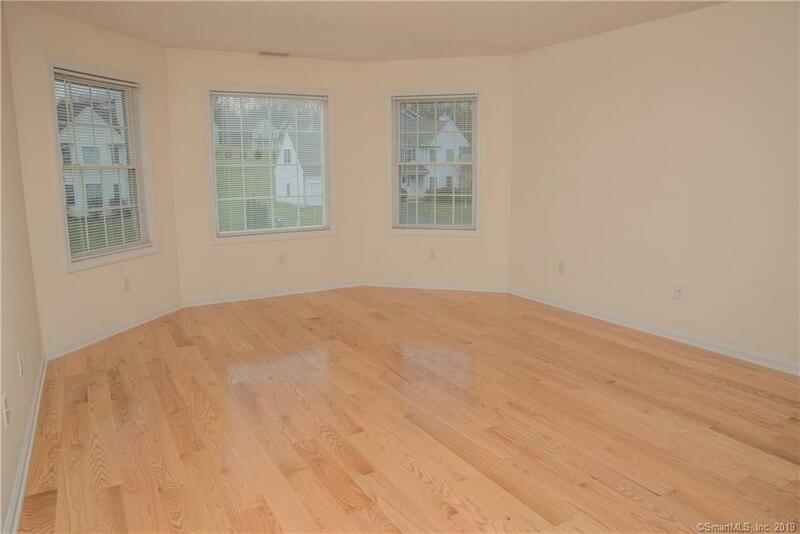 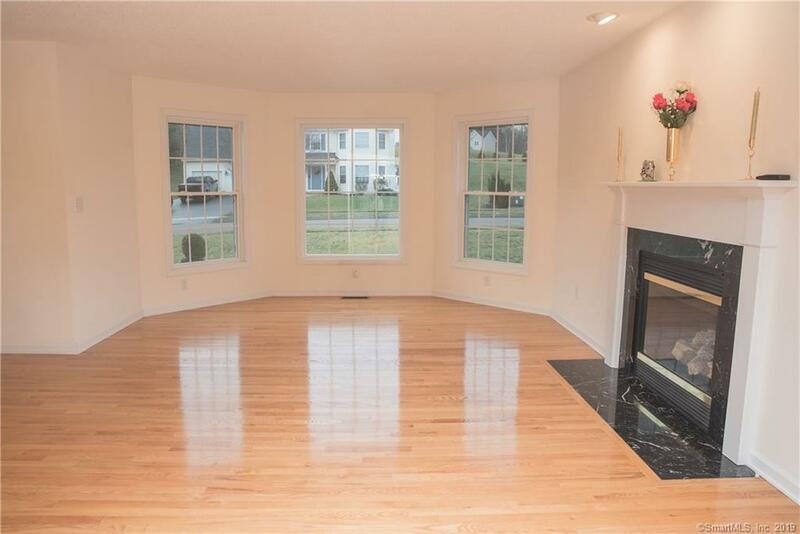 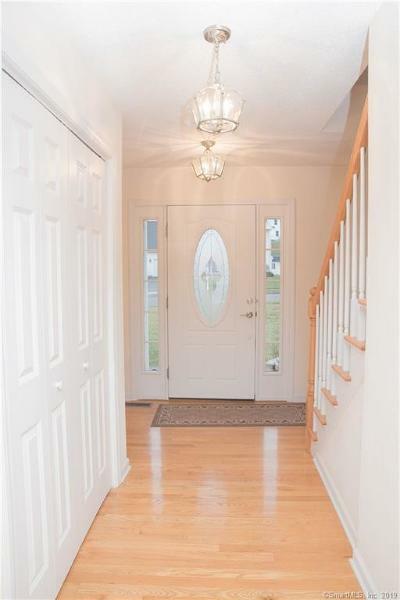 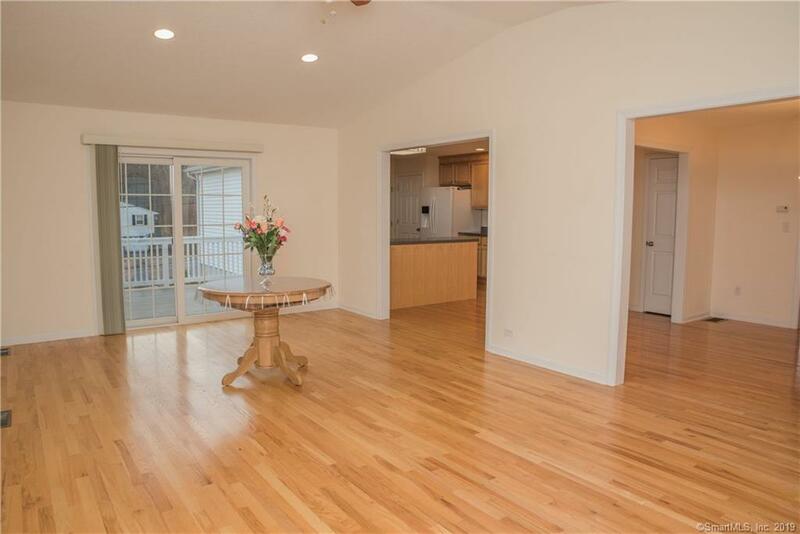 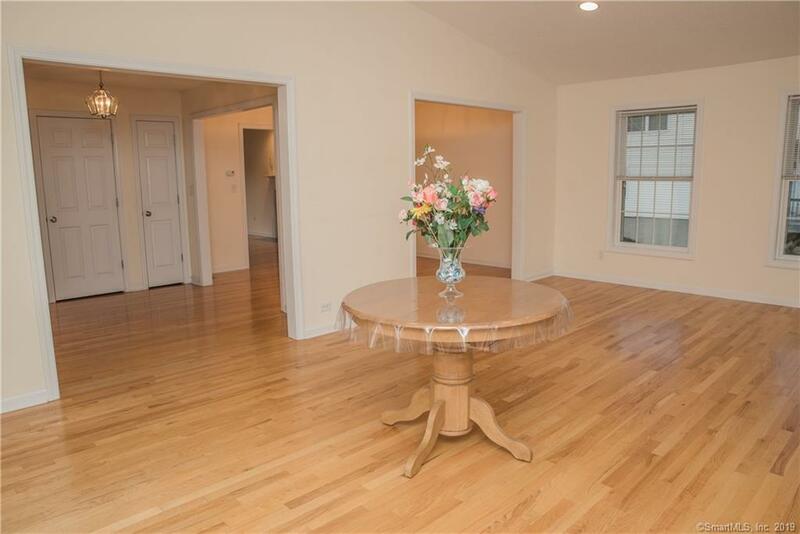 Beautiful hardwood floors span throughout the open floor plan & the bright & airy interior. 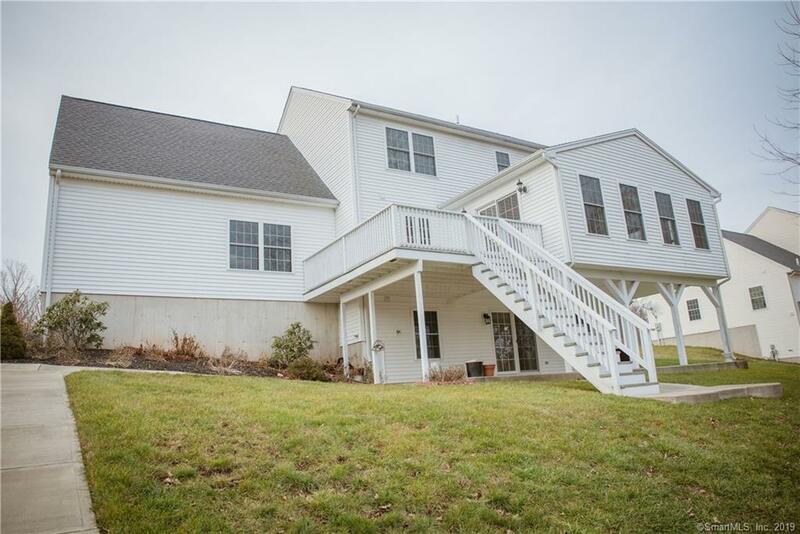 The upper level has 4 bedrooms including a master bedroom suite w/a finely appointed master bath. 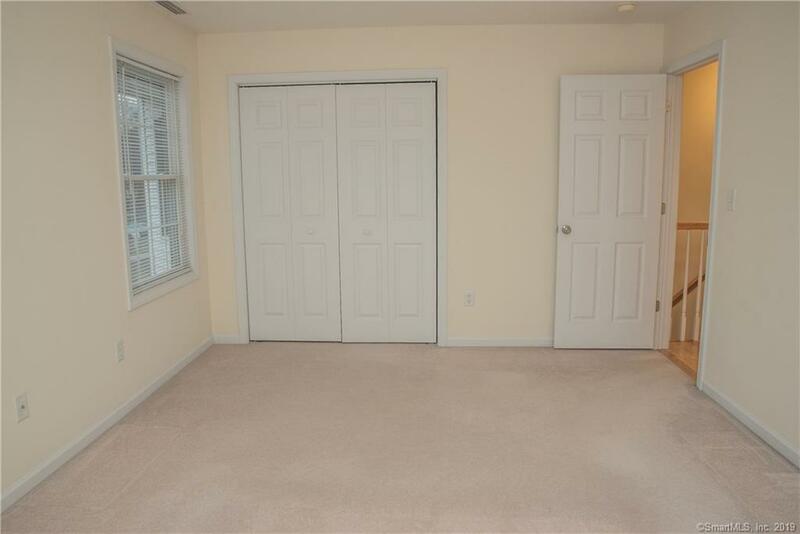 With an additional 3 more bedrooms, all with ample space, there is plenty of room for everyone! 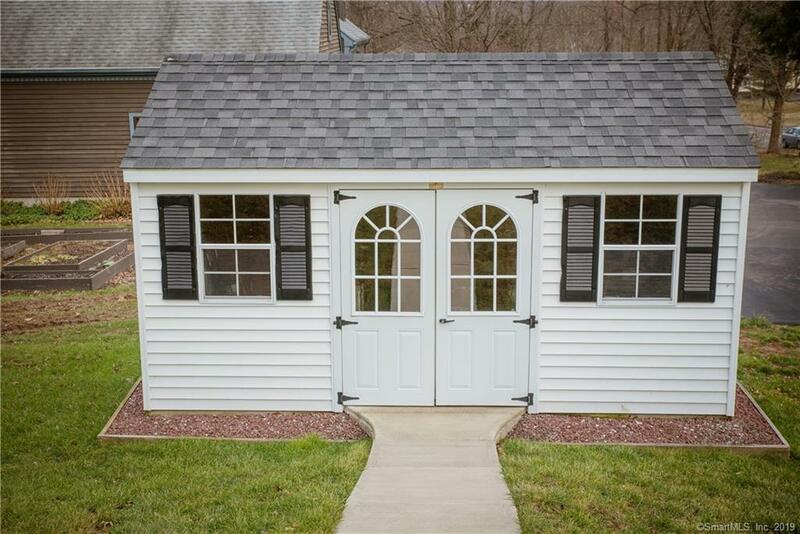 New owners will enjoy the comfort and convenience of a newer mechanicals, City water, city sewer, natural gas & an exterior storage shed. 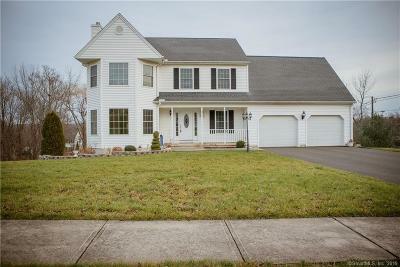 Located on a quiet cul-da-sac road & spacious corner lot set on the west side of town, close to schools, highways & shopping! Low taxes, & best of all, Wallingford Electric which is the lowest cost provider in the state., Located on a quiet cul-da-sac road and spacious corner lot set on the west side of town, close to schools, highways and shopping! 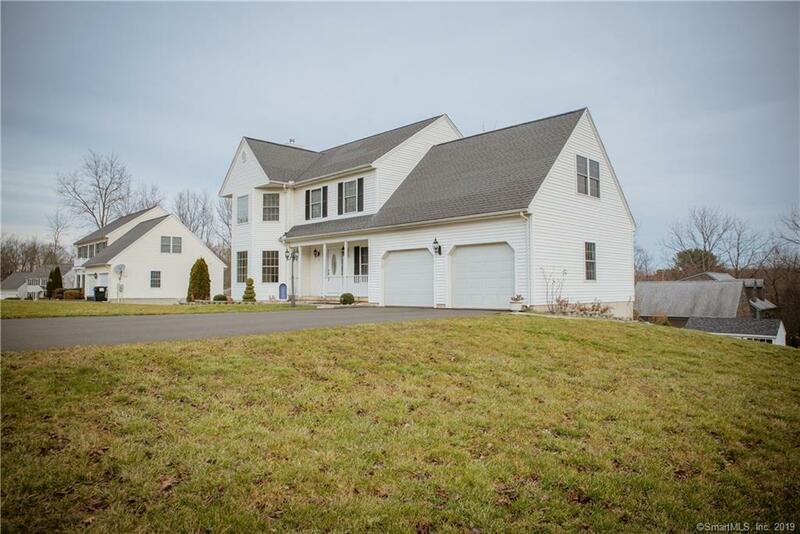 Low taxes, and best of all, Wallingford Electric which is the lowest cost provider in the state. 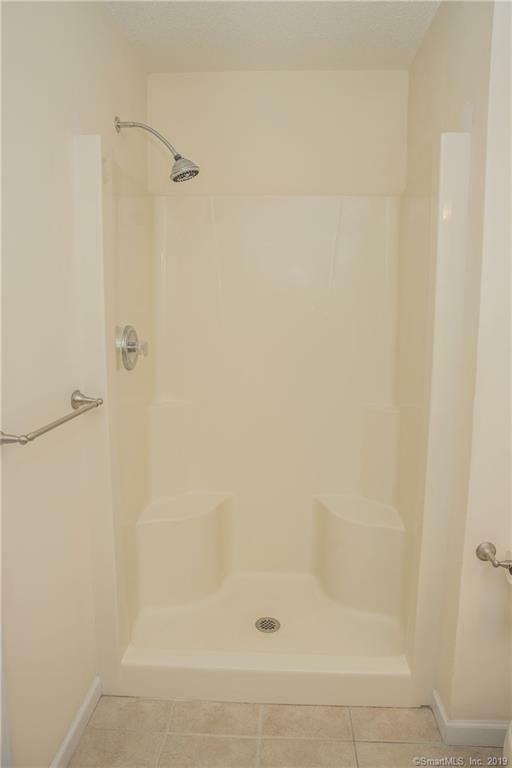 The lower level duct work for the heating and cooling is under the drop ceiling and would need to be connected with a vent. Directions: Church Street (Route 68) To Bertini Lane, White Colonial, Corner Lot.